It’s the most wonderful time to be a budding young geek curious about how things work and applying it to your own projects. It’s Maker Faire 2013. Mike and Richard attended this year’s event locally and shared personal experiences. 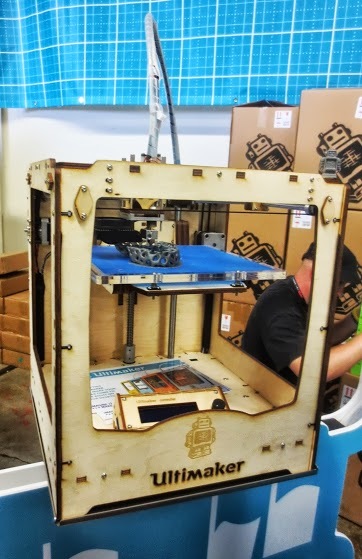 So many incredible items can be seen at Maker Faire each year. This year Richard grabbed several photos to share his experience and did a great write up over on aNewDomain. Biggest note to heed from Mike and Richard? Get there early! By 2025, the top twelve disruptive innovations in tech have the potential of $33 trillion per year. This is all reported by McKinsey and Company research. What does this mean? Chris scoffs at the report as it’s a prediction of a decade away. Larry attempts to rationalize the conversation with how IBM’s Watson is proposed to be used in the call center industry. Is this great tech innovation being wasted? 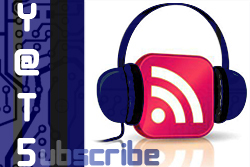 In the last episode of YATS we discussed the new features of Google Chrome coming out of Google I/O. Now you can speak your search queries into your browser. The voice recognition engine of Google is really impressive. The use cases of searching the web by speaking into your browser may be low, but it’s still a clever feat by Google. Just click on the microphone in the search box and begin your conversation. Do you use Google Keep? Patrick and Mat do. Patrick asks if you’re able to see your Keep contents in your Google Drive app. What it breaks down to is you’re using the Google Keep app via mobile so you’re not needing Google Drive mobile app to see Keep data. Make sense? We asks what would make a consumer try Google Keep versus other note taking apps such as Evernote and Springpad. It’s easy to see Google making play to fully integrate Drive and Keep into one mashup app in the future. 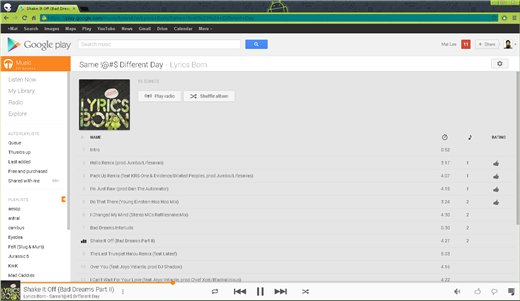 Mat has tried out the Google All-Access music subscription. This app’s UI and most importantly, the library, has been quite impressive on how we can consume our favorite music or discover even more. But, there’s a problem. If you want to download a device, you can have a dickens of a time trying to find those tracks, not to mention move them to an SD card. Chris thinks that even if the “file is downloaded” it’s more so of an database file that’s being synced. Patrick thought that it may be an issue with DRM. Why can’t that content be kept on the device? There’s a cable link from Cuba to Jamaica under the sea to give internet access. Larry discusses the report from his blog. The problem with this news is there’s no reasonable Cuban infrastructure to route the traffic. Are iPhone users satisfied with their devices? According to CNET, the owners are not as satisfied in 2013 as they were in 2012. We look at this and the variables that could affect this assumption. First off, who’s the mobile provider? From my own personal findings, consumers on AT&T with an iPhone aren’t satisfied. It doesn’t have anything to do with the device itself, but it’s more so with the network provided by AT&T. That’s just one aspect to look at. Patrick and I tend to agree that this is more media spin and not a true concern. What is going on with the devices having a specific amount of storage available as a spec, but yet as soon as it’s booted, 50% of the storage is used up by the operating system. Oh sure you can install an SD card to expand the capacity, but that’s almost pointless as the apps are stored on the system memory and not the SD card you purchase. 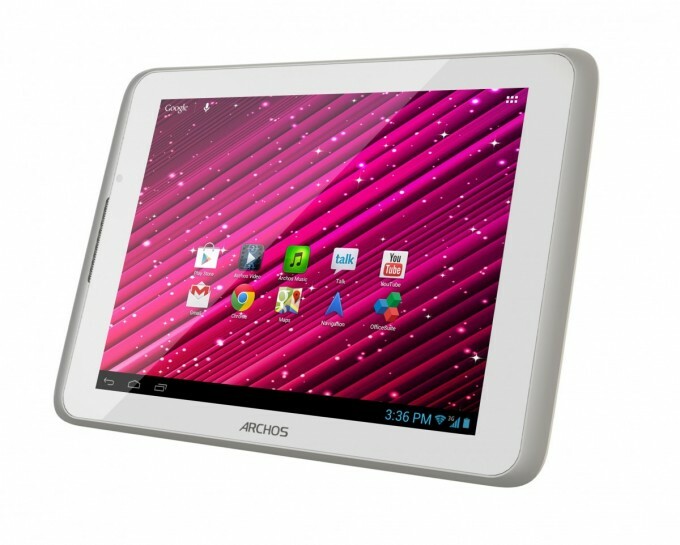 What is Archos thinking with this tablet? Seriously? Our resident educator, Larry, had a post on Google+ discussing the new tools from Google around education. Granted, Larry has been proven wrong that textbooks are going to go away for several decades, but maybe the new teaching model is around the corner. That’s it for this week’s show, folks. Thanks so much for your continued support of YATS. 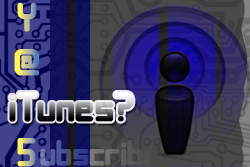 You can check out our subscription options for iTunes, RSS and Stitcher on the left side of our page. Also, thank you for the donations to the page to keep our server up and running. Check out all of our social connections on our social buttons above or via the crew page. Make sure the tell others about our show and check us out in the YATS Community page. Thanks, everyone!